EA and DICE has released some brand new screenshot for the new Back To Karkand DLC which is schedule to launch this December for Battlefield 3. Battlefield 3 Back To Karkand DLC features 4 fan favourite maps, re-mastered in the Frostbite engine. The DLC also contains five new dog tags, five fresh achievements/trophies, three new vehicles (desert patrol vehicle, BTR-90 armoured personnel carrier, F-35B STOVL jet fighter), ten Battlefield weapons and new persistence system where gamers complete assignments to earn rewards. 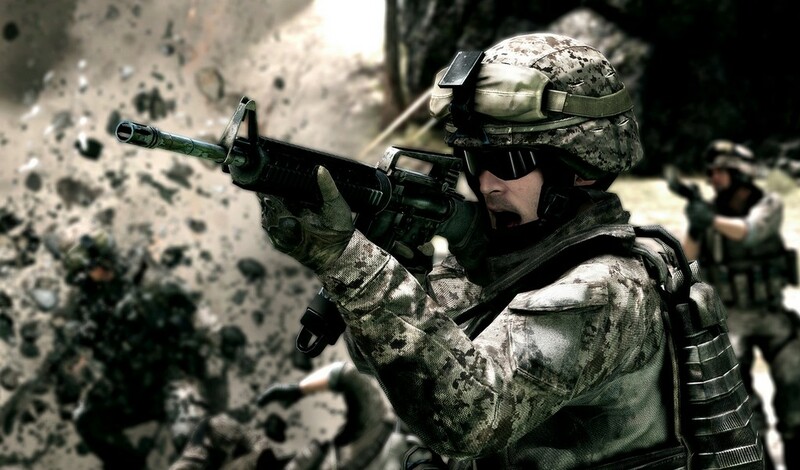 Fans who pre-ordered Limited Edition of Battlefield 3 are already entitled to the Back To Karkand DLC as soon as it is available. Check out the screenshots below.